The start of a new year offers the opportunity to reflect on what you’ve accomplished, as well as set goals for what you’d like to achieve next. Losing weight, exercising more, or quitting a bad habit are some common new year’s resolutions. But what about reflecting on your financial health? 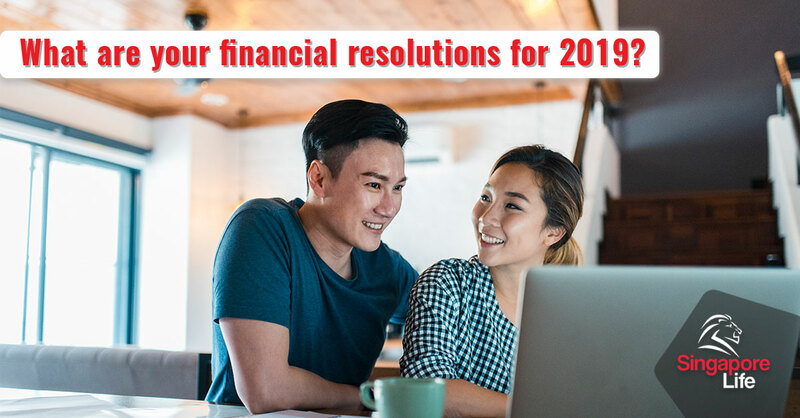 Every Singaporean’s resolution list for 2019 should include financial resolutions as well. Such resolutions can help you be more intentional about how you manage your money and set you on a path to a healthier financial future. To help improve your financial wellness, here are 9 financial resolutions every Singaporean should have for 2019. It may sound too meticulous, but the process of tracking your expenses can make you more mindful of where your money is going. Logging in how much you spend and what you spend it on can be eye-opening and provide impetus for you to make financial changes. It’s the equivalent of counting calories when you’re on a diet and trying to lose weight. Suddenly, you realise that all that char kway teow adds up to a lot of calories, and perhaps it’s good to cut back. There are many free expense tracking apps that can make this process easy. Simply download one of those apps onto your smartphone and remember to input your expenses at the end of each day. After a month, you’ll have a solid idea of how you’re really spending your money, and if any adjustments in spending should be made. “Save more money” is a common resolution for many people. But like goals, resolutions work best when they’re specific. The usual recommendation is to save at least 20% of your monthly income. If you’re not yet at that percentage, 2019 is the time to meet the 20% level. If you’re already saving 20%, you’re on the path to building up your nest egg. In 2019, challenge yourself to increase the percentage by 5 to 10%. Let’s say you’re earning $4,000 per month. 20% allocated to savings would net you $9,600 in savings by the end of the year. Raising that percentage to 30% would yield $14,400 by December 2019. Saving a higher percentage each month moves you closer to achieving your financial goals, and the beginning of the year is the ideal time to commit to this change. Singapore is becoming a cashless society. With easy payment options such as PayWave, ApplePay and other contactless alternatives, it’s convenient to simply tap and go. Many credit cards also have good rewards programmes, and some people opt to pay by credit so that they can accumulate miles or reward points. While there’s nothing wrong with paying with credit, it’s important to remember that credit cards come with hefty interest rates on unpaid balances. As of May 2018, MAS estimates that there are 9 million credit cards in circulation in Singapore, with Singaporeans charging an average of $555 per card. What’s worrying is that a report from AsiaOne notes that credit card debt is rising in Singapore. So, in 2019, make a commitment to pay your credit card bills in full every month, on time. This means you don’t get charged late payment fees or accrue high interest in your outstanding amount, and ultimately keeps you away from credit card debt. Saving is a great financial habit, but you can make your money work harder for you by investing it. While there are some high-interest savings accounts in the Singapore market, the most you can earn is 2% per annum. Even in conservative investments, you could double your returns. A more hands-off approach would be to invest through an investment-linked insurance policy, where a portion of your premiums will be invested in specific investment funds of your choosing. Such plans also incorporate some life insurance coverage which can supplement your insurance needs. A DIY approach would be to learn about investing and investment instruments, and then use DIY platforms to invest. In this scenario, the risk is higher as you’ll need to make your own informed decisions on what to invest in. 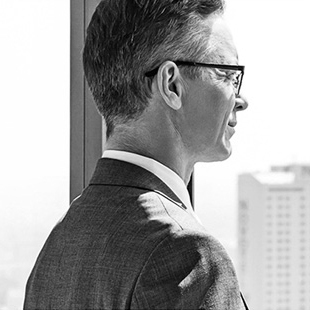 If you’re serious about growing your wealth, seeking the help of a investment advisor can be beneficial. They can provide advice on the best investment types for your risk profile and even manage your investments for you. If you have debt, creating a plan to manage it should definitely be on your list of 2019 resolutions. This is particularly important if you’re tackling consumer debt in the form of credit card debt or personal loans. The first thing you should do is calculate how much debt you’re carrying, what type they are, and the interest rates that apply to each. You can get organized by using a spreadsheet to input this information. This can be an intimidating first step psychologically, as it’s scary to know exactly how deep your financial hole is. However, like all plans, it’s important to know your starting point before you can formulate a strategy. Once you have all the information laid out, it’s time to tackle how you can best manage repayment. You can look for debt consolidation options or use 0% balance transfer facilities to lower your interest rates. Then figure out what’s the best repayment plan that suits you so that you can eliminate, or at least substantially reduce, your debt in 2019. The holiday season is the time to get together with friends and family… and it’s also the time for merry-making and gift-giving. Chances are, your credit cards got a workout in December as you indulged in the holiday sales and spent some money on your loved ones. If you’re feeling the pinch from the holiday season, we suggest trying a cash-only diet for a few weeks, or even months. How do you do this? Give yourself a certain amount of cash every week (we suggest withdrawing the stipulated amount from your bank account on Monday morning) and challenge yourself to live off that amount for the week. A cash-only diet can definitely help you keep your spending under control. What’s more, this exercise will make you more mindful of your spending and habits, and can help shift your mindset about how you spend. The start of a new year is the perfect time to check on your life insurance coverage. We suggest taking some time to review your insurance policies. Are your policies still in-force? What bonuses were paid out on your policies, if any? How much in premiums have you paid so far? What’s the cash value of your policies, if any? Aside from ensuring that your existing policies are in order, it would also be helpful to review your life insurance needs as a whole. Ask yourself if your current coverage is meeting your needs. Do you have enough life insurance coverage? Or has your life circumstances changed in the last year and you now need more? Are there are other types of policies that can supplement your current policies and help you reach your financial goals more quickly? 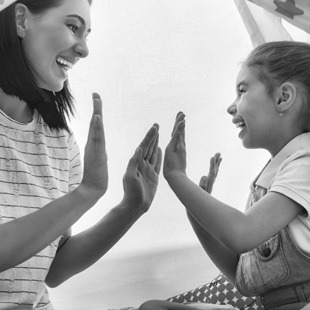 Taking the time to re-evaluate your life insurance needs will ensure that the future financial needs of you and your family will be met, and you can peace of mind that you’re protected against any unexpected life events. Everyone has at least one bad money habit. It could be your daily Starbucks indulgence, eating out too often, or always splurging on your kids. As we move into 2019, identify one of your bad financial habits and plan how you can eliminate it. People respond differently to change, so you’ll have to pick a course of action that best fits your personality. One option is go completely cold turkey and cut yourself off; another option would be to cut down your spending by setting a smaller budget for that expenditure. One way to make this process easier is to get support from a family member or friends. Better yet, get them to join you. Having a support system or other people in your life who’ve committed to the same goal can be motivating. Everyone’s always most enthusiastic about their new year’s resolutions in the beginning of the year. Take advantage of this positive momentum and automate a good habit that you’ve committed to achieving this year. Let’s say you’re already saving 15% of your income and would like to increase your savings by raising that number to 20%. To make it easy to commit to this new habit, go ahead and change the quantum on your automated savings account while you’re feeling motivated. 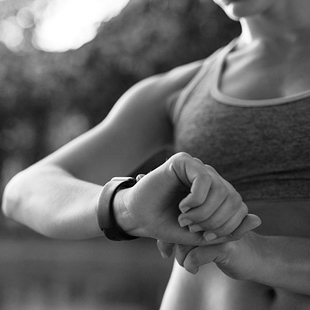 Doing it now means that you’re taking action early and not letting excuses hinder you from reaching your goals. And once you’ve automated the habit, you can check it off your list and you don’t have to think about it the rest of the year! In the blink of an eye, the first few months of 2019 have passed us by. For most people, growing their wealth is their main financial goal.